Looking for a great fitness option for the fall? Swing a kettlebell and change your life! When you lift a kettlebell you train your mind as well as your body; you build strength and endurance; you increase flexibility and balance. When you lift a kettlebell at the whole way healthy & fitness studio, you find support and camaraderie, allowing you to become your very sweaty best. 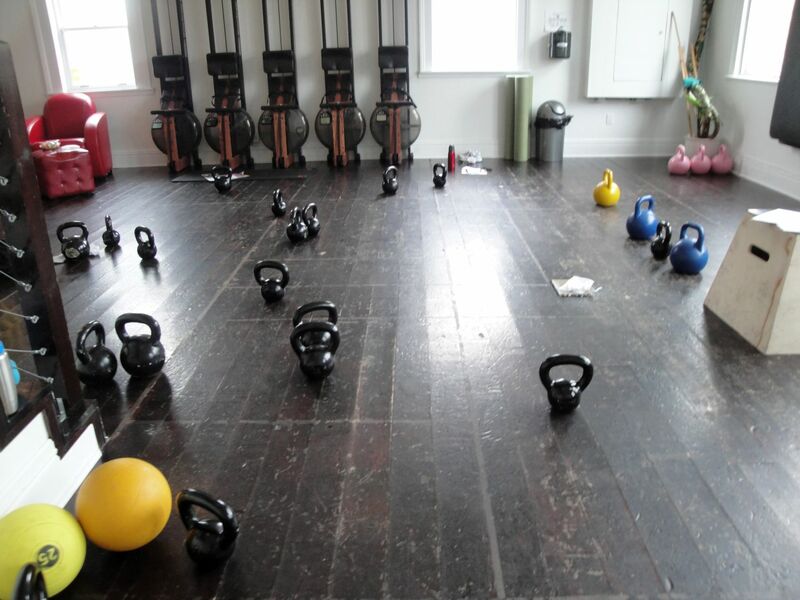 Learn the basics of safe and correct kettlebell training in a complimentary skills clinic. Attend this clinic and you’ll get your first kettlebell class free!